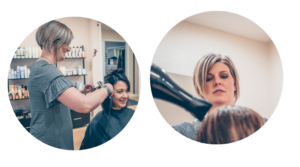 *Why you must have a great brand to include a brand story, high quality images, a website, collateral material and more. Know you need to rebrand your biz, but on the fence jumping all in? Tune in to gain the confidence to take the risk of that first step and reap the rewards of rebranding! 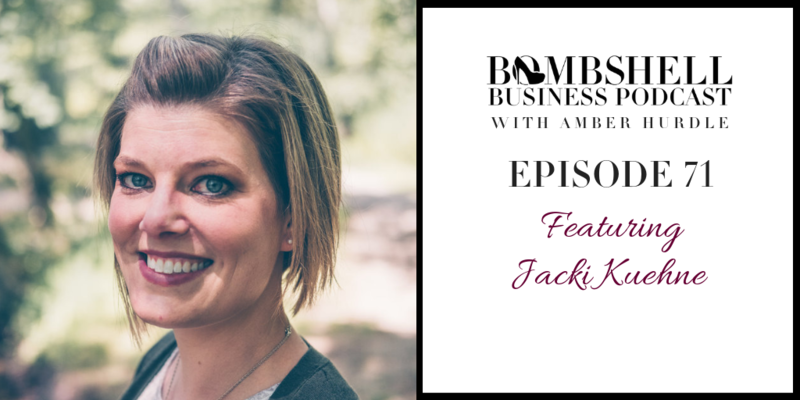 Tune in to be inspired by Jacki’s experience and determination. You can check out information about the VIP Branding Retreat and apply if now is the time for you. Due to extensive travel, Amber can only accept a very small number of engagements.